From our long stressful working hours to keeping up with modern day relationships, we all experience days when we feel low or unhappy. Studies have shown that happy people tend to lead a healthy life so here are some simple ways to cheer yourself up on those days when life makes you feel low and down. • Talk To Friends: We all have atleast one friend who can make you smile and good friends are a perfect cure to a bad day. However due to a busy schedule it is not always possible to meet your friends, instead give them a call and have a nice chat over the phone. 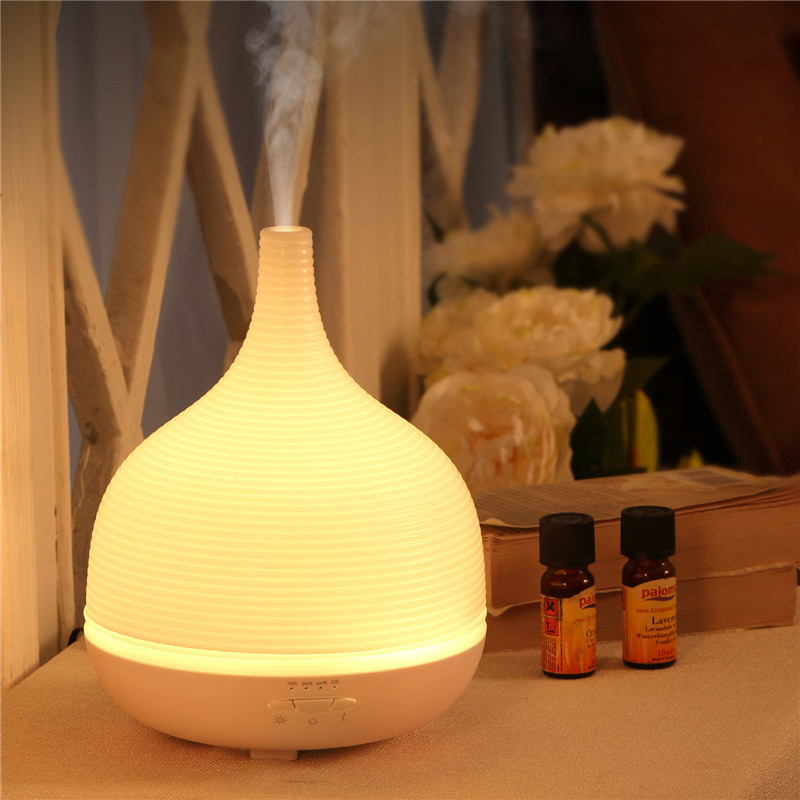 • Essential Oils: Few essential oils are known to boost energy levels, relax and calm you down. There are many ways to use these oils, you could inhale a few drops, drop them in a diffuser or spray some drops around your house and some of the good essential oils are mint, cinnamon and eucalyptus. • Retail Therapy: According to some studies treating yourself to something you like at the shop have a lasting positive impact on mood. There is saying which goes like money can’t buy happiness but sometimes it can. • Sing and Dance: As kids we have sang and danced around our favorite songs, but as adults we forget how much fun a simple thing can be. Music can make us feel happy and inspired and there is no better way to uplift your mood by singing and dancing to your favorite tunes. • Try stress-busting foods: In order to uplift your mood one should try foods that help reduce stress and boost your mood. Some stress-busting foods are oranges, which are packed with Vitamin-c and kerbs stress hormones, eating dark chocolate has proven to reduce stress and also antioxidants in fruits and vegetables and omega 3 fatty acids are associated with lower risk of depression and boosts your mood by reducing stress.